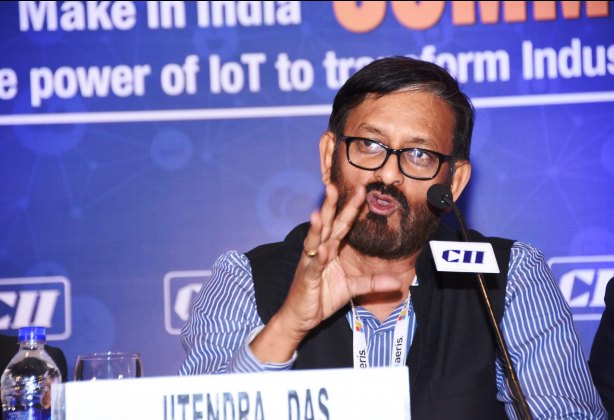 Dr. Jitendra K. Das, Director, FORE School of Management, New Delhi, who was the session moderator for the session “Industrial IoT – Factory of the Future” in this summit, set up the tone of the discussion that followed. Dr. Das said that the term IIoT essentially promises the operational efficiencies through the connectivity of multiple machines and the analytical exchanges and communication between them. IIoT is seen as the ‘Industry 4.0’ – the coming of a new industrial revolution.